Couple things have happened on this 2nd day of October. I have finally gone mostly public with our company. It was a long journey getting to the point of living in the great corn state of Iowa. We didn’t know anyone, still only know a handful. We had a house that I wasn’t fond of, in a city that didn’t have a Home Goods, or Kirkland’s! How would I survive? The first couple of months I went shopping everyday, which would have been fine if I had a job. So either I’ve bought everything I can at Hobby Lobby, or I’m finally liking the house a little more. Today I only went to the places I needed to go, then I’ve been coming home to have lunch and then I STAY HOME. The house is comfortable…it is not our house in Stafford, but then I’m not sure you can go back, so maybe that home will also be sold and we will find a new home, in 3 years. I’ve also accepted Grounds Bistro will not be part mine. I’ve waited, and waited and waited…but have heard nothing. 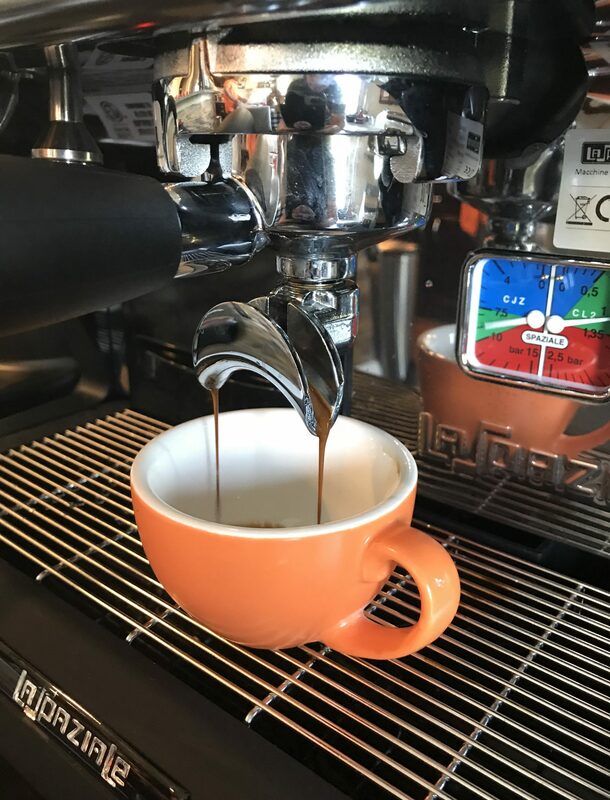 So DH started another company, Caffeine Queen Espresso, I’m sure one reason was so I wasn’t so depressed…..either way I’m getting involved with it and trying to make it a success. As far as the Kirkland’s, I haven’t seen any evidence of one coming here…BUT Home Goods will open at the end of the month, I’ll take that as a win! Hang in there, Kim. There is always hope! 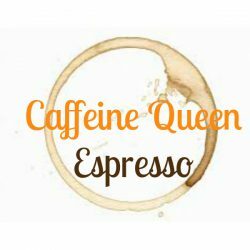 I know you are already on your way to a great blog, so the Caffeine Queen Espresso can’t be far behind!! !